This is the Screen of Microsoft Excel 2003 when opened a New Blank Excel Workbook. Let's be familiar with the MS-Excel Window. Coming with Next Chapter soon. output in a useful format to the user. Inputting: refers to the process of entering data into the computer by the user using an input device. Into computer so that useful information may be taken out of the entered data. or on Papers through the printer. As you all know, Microsoft DOS is worlds one of the Most Popular and Powerful Operating System. Which even keeps the same value in the Age of Windows 8. So, Lets learn MS-DOS in a quick steps. MS-Dos is a command based operating system provided by Microsoft. # How to Start MS-DOS? 1. Start > Programs > Accessories > Command Prompt. # How to create a new file? # How to save file? # How to make a new Folder? C:\>md foldername and press enter. # How to open directory? C:\>cd foldername and press enter. # How to Change Folder? 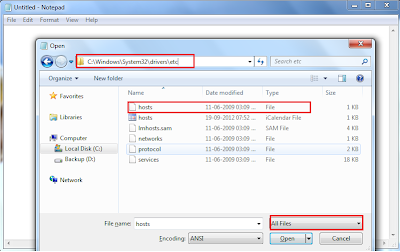 # How to remove a directory (folder)? # How to delete a file? C:\>del filename and press enter. # How to list contents of Folder? 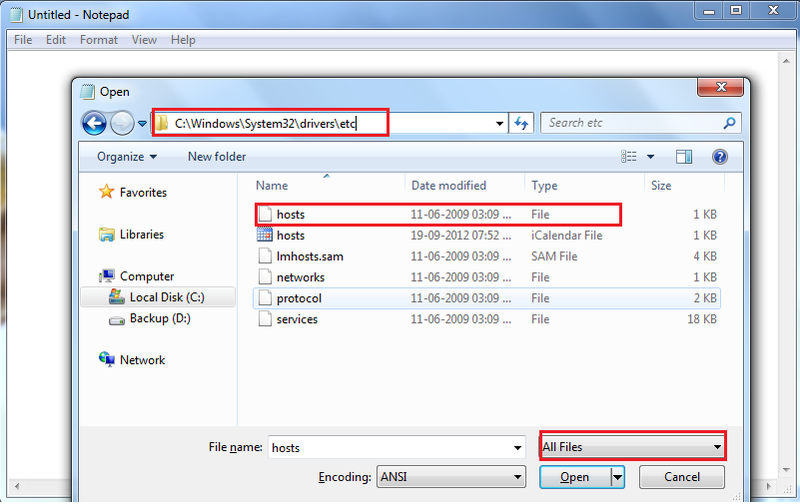 # How to see the contents of File? # How to Close MS-DOS? # How to enter full screen mode? I hope this is surely Helpful to you. If you do have any questions, suggestions or Complaints, please let me know about them. Just leave a comment with Valid Email, I will be surely responding. Some Full Forms and Abbreviations Related to Computer and Computer World. It only takes up a small bit in the middle, how do I get it full screen with pictures I download from internet images? Don't Worry, I have solution for that and here is it for you. Right Click and Choose Properties from Desktop. Click Desktop Tab. There is a Dropdown named Position, Choose stretch. Click on Desktop Background Link in the Bottom Row. You will get Picture Selection Window. In the Bottom Left corner, there Position Drop Down. Choose Stretch or Fill from List. How annoying it was, if someone Tagged you in a Photo and Many people commented and each and every time you get mail or Notifications for that. Or someone Tagged you in a Cartoon or such photo and that Photo started to appear in your Profile. You surely want to remove such Photo from your Profile or want to stop such Notifications. Best and permanent way to do so is To remove Tag from that picture. 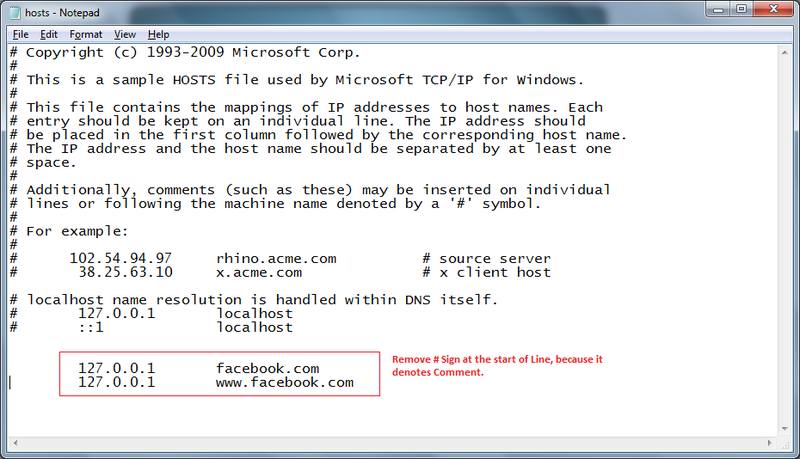 Here is simple step by step for How to Remove Tag from Facebook. Follow Below Simple Steps to Remove Tag from Facebook. Click Options located in Right Bottom corner of Photo. Choose First Option and Continue. Once again Choose First Option and Continue. When I was answering in Community Websites and some other Web Tutorials, Most frequent question I was asked was How Can I Block particular Website in my machine/my employees machine? I have found a solution and Telling you. Best way to block such site is using Router Setting if possible. Prental control and Content Advisors are also Options but Are some traditional and annoying to Employee. 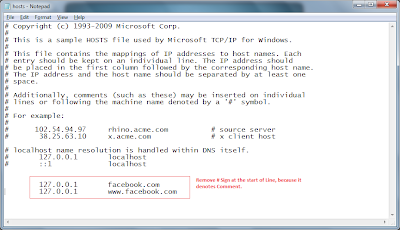 Best method to do so is Change some setting in Hosts File. I am going to tell you about that. To do so, You have to change some setting in individual PCs for doing so. 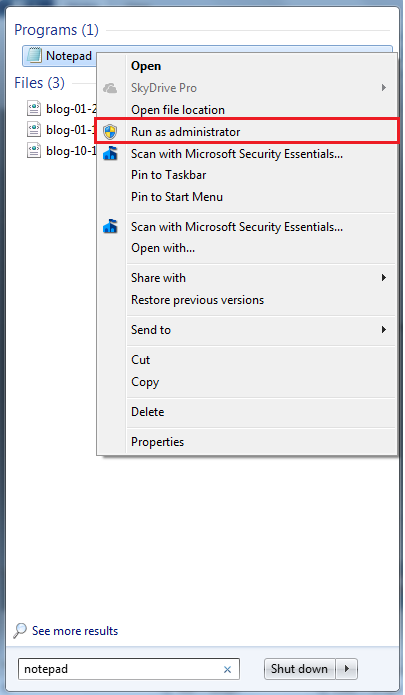 Open Notepad with Administrator Rights. Ctrl+O to Open File. Choose File Path Below. Change File Type to All Files from Right Bottom Corner. Choose hosts file and open it. Now Just save this File. 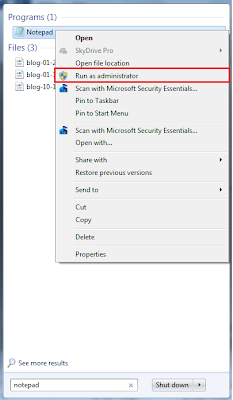 If you are using Antivirus, This may disinfect it, So Disable Real Time Protection for some time and After saving changes enable those Setting of Antivirus.